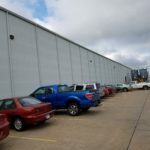 Space Available: 98,400 s.f. (480′ x 205′) Mezzanine level has an additional 17,000 s.f. which is included within the 98,400 s.f. Office Space: 4000 s.f. on main level and 2,000 on mezzanine level. 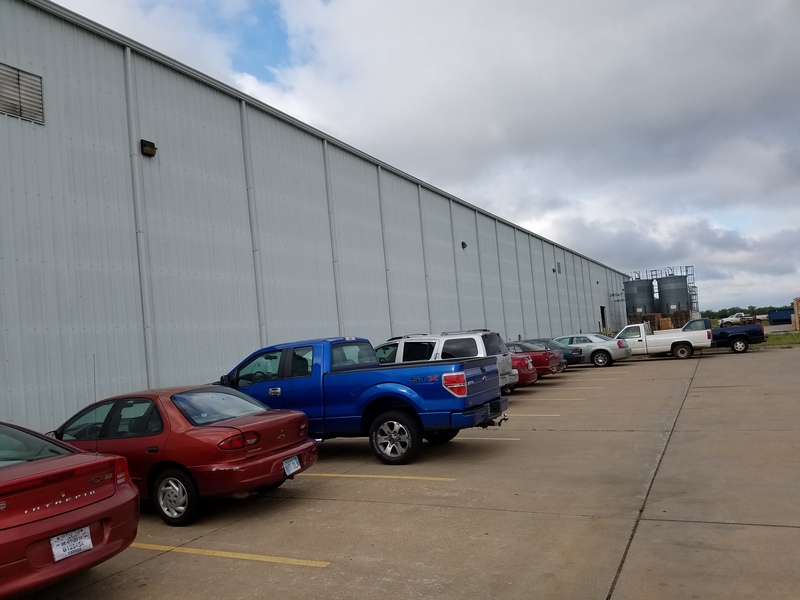 Description: Pre-engineered metal manufacturing and warehouse building located in the Strother Field Industrial Park, which is located on the west side of Hwy 77 south of Winfield Kansas. Currently leased to Western Industries.